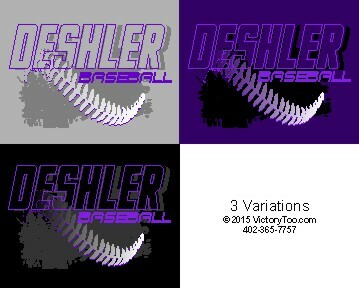 These 3 color shirt designs looks great on darker or lighter shirts and they can be modified to fit your team. We can INDIVIDUALIZE a shirt with Personal Names almost anywhere on the shirt. This is done with vinyl. We cut our own letters so you can choose many different fonts. 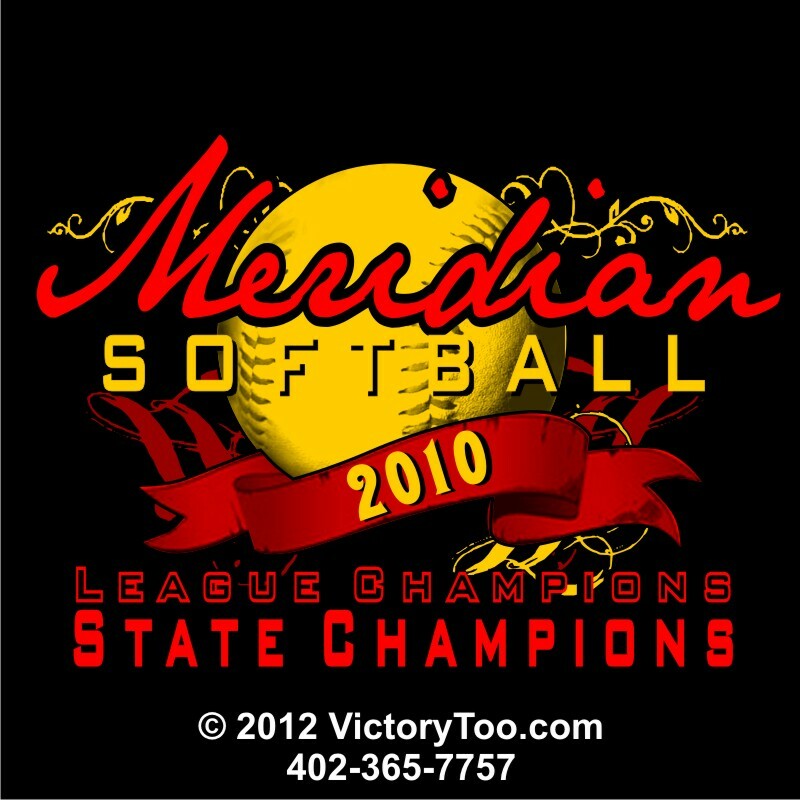 Stock Vinyl Colors are: Black, White, Navy, Yellow, Purple, Pink. RHINESTONES can be added to a design or be made completely out of rhinestones, based on design. GLOW IN THE DARK, REFLECTIVE, PUFF & Other Specialty Inks are available. 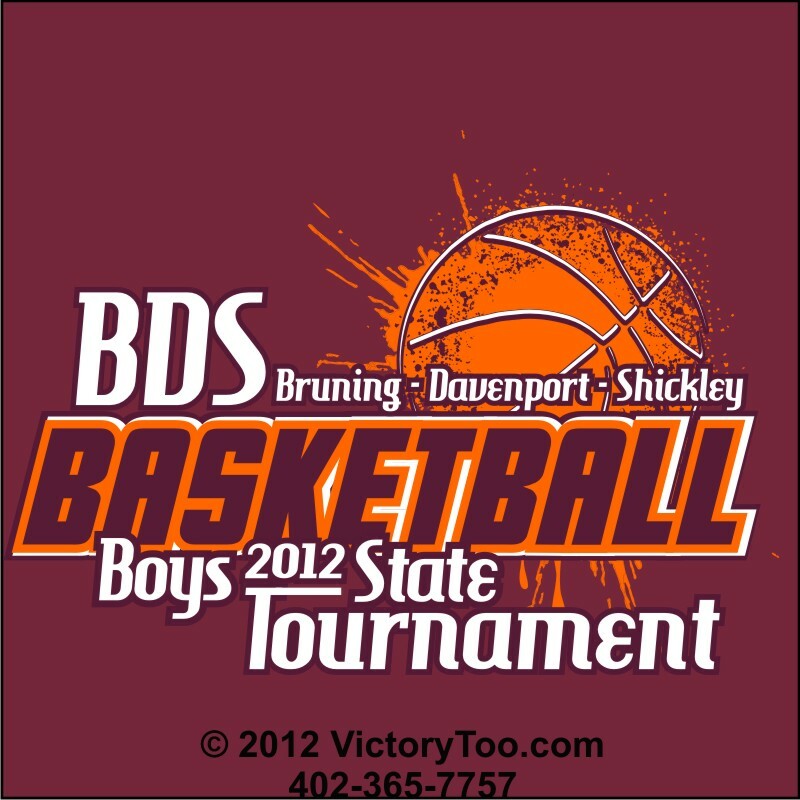 Individual Names: Add $4.50 / shirt / location. 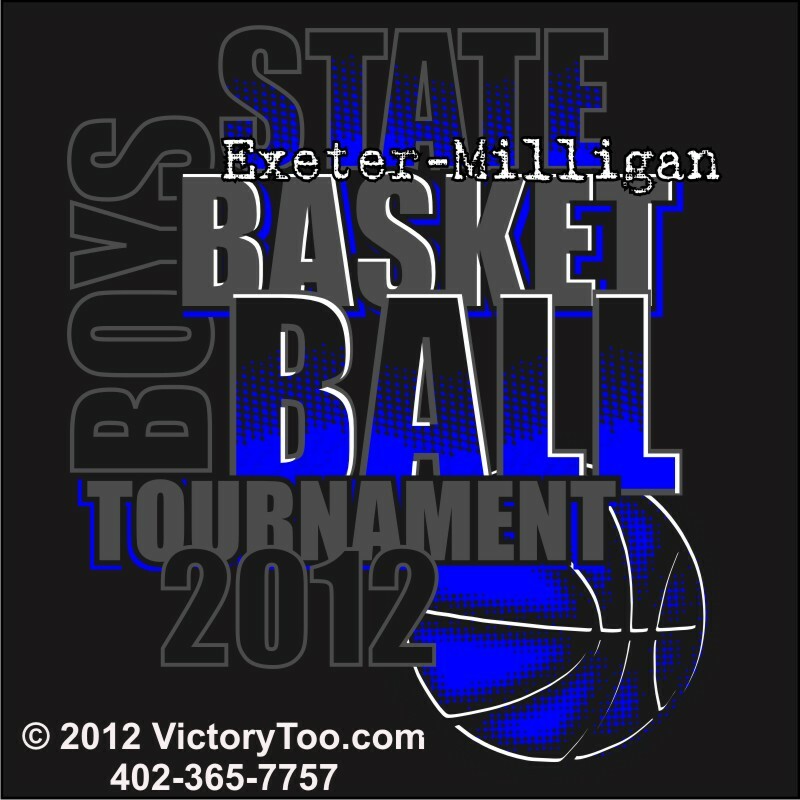 Individual Numbers: Add $3.50 / shirt / location. CREW NECK SWEATSHIRT: Add $5.00.